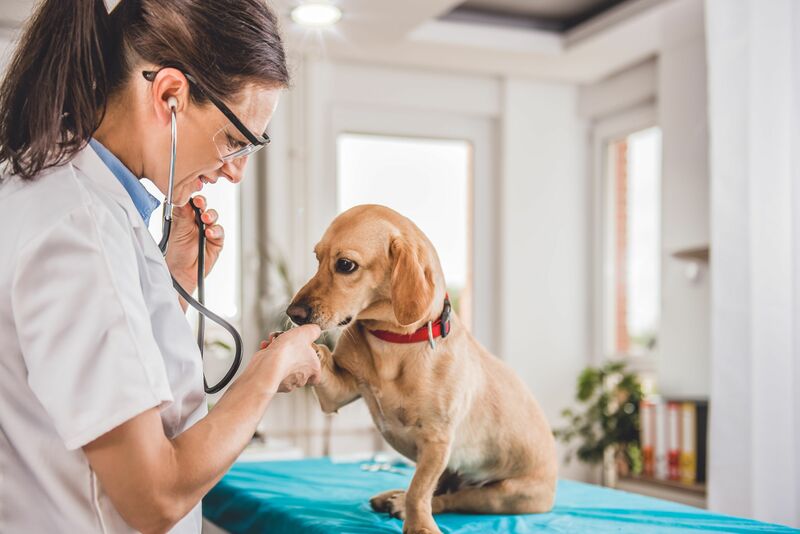 Before we proceed to answering the question of how frequent should the pets get vaccinated, let us define two of the basic types of vaccinations. First, there are core vaccinations which are essential for all types of animals and should be administered to them at some instance during their lifetime. Second one is called non-core vaccinations which are administered as per the risks to which the animal is exposed. For instance, cats who are allowed outside are given vaccine for feline leukemia virus or dogs that are frequently boarded in a kennel get vaccinated for bordetella or kennel cough. Now most of the domestic animals do not require vaccinations every year. There are uncommon exceptions to this rule which we will get back to later. Pet owners should have the vaccinations series for kittens and puppies. In addition to this series, they should have get the booster vaccine each year. They should then get their pets vaccinated after every three years with the “core-vaccinations”. After they get their first booster, most pets retain their immunity for three years after which they require another vaccination to shield themselves from particular diseases. The period does tend to vary from animal to animal and from vaccine to vaccine, however, the recommended time period is three years after which they should be administered with another vaccination. The exceptions that we mentioned before include leptospirosis vaccination that is required to be administered each year. As pets age, there is lesser need for them to be vaccinated, however, you should be on the look-out for factors that mandate vaccinations. Another question that arises is for the vaccinations for older pets. Most people have this query that how frequent should the older pets be vaccinated. Older pets (who have been vaccinated when they were young) have a more robust counter mechanism for infectious diseases. However, studies have found a few risk factors with vaccinated pets. There are chances that pets do not develop their immune system even after being vaccinated for a particular disease. For instance, it has been established that one in thousand dogs will not develop an immune system for parvovirus even after being vaccinated against it. Here, genetics play an important role as it decides whether a particular pet will develop an immune system as a response to vaccination or whether it will exhibit an adverse reaction to it. Older pets are also not strong enough to combat a risk of virus, so they might be needing the vaccinations more. The frequency of getting older pets administered with vaccinations also depends upon the type of vaccinations and their lasting effect. The core vaccinations provide at least a 3 year immunity, and the non-core vaccinations lose their effect after a year. When non-core vaccinations are not administered a year apart, then the pets lose their immunity for those diseases. In that instance, experts recommend that the pet owners should get their pets vaccinated in the same pattern that they did when it was initially being administered to them. Most pet owners are concerned about their pets developing adverse reaction to the vaccinations. Such rare cases do happen, and they are advised to consult their vet regarding a titer test. Titer test is taken to check for the immune response to viruses such as distemper, parvovirus, and adenovirus in dogs and the pan-leukopenia in cats. If the titer test doesn’t come up with a certain number of antibodies sufficient to counter the disease, then the pet needs to be re-vaccinated. Titer test are suitable for older pets to check for the strength in their immune system and is an effective tool to decide whether your older pets need to be vaccinated.